My Big Fat American Gypsy Wedding is an American reality television series that debuted on the TLC in April 2012 and features weddings of American Roma, mostly of the Romanichal ethnic group. 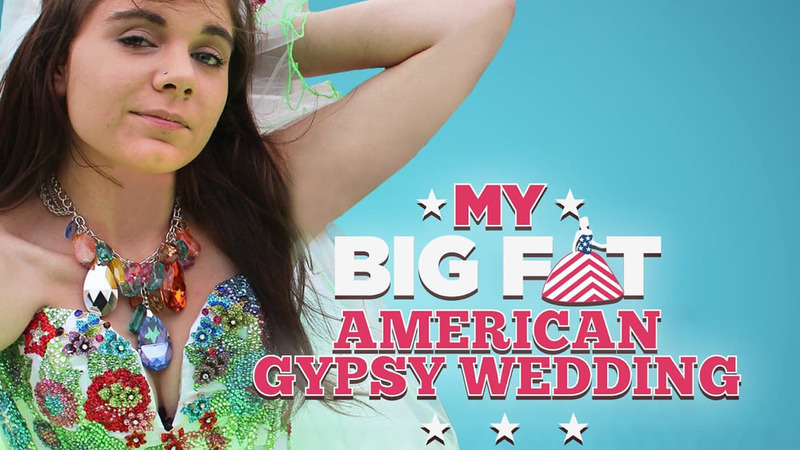 It is a spinoff of Britain’s Channel 4 series Big Fat Gypsy Weddings. It was announced in June 2012 that the series has been renewed for a second season, which debuted March 24, 2013.